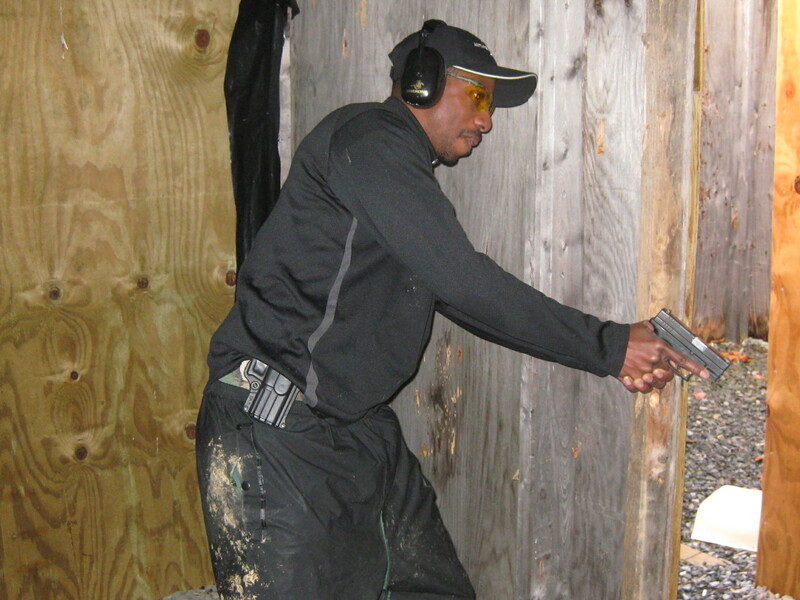 This course enables experienced pistol carriers to increase their skill level and better tune their defensive mindset and their pistol carry profile. Concealed carry is stressed and judgmental scenario testing(shoot / don’t shoot) is included. This course takes the student further into the reality based scenarios offering more difficulty and more opportunity for decision making in the conduct of defense.